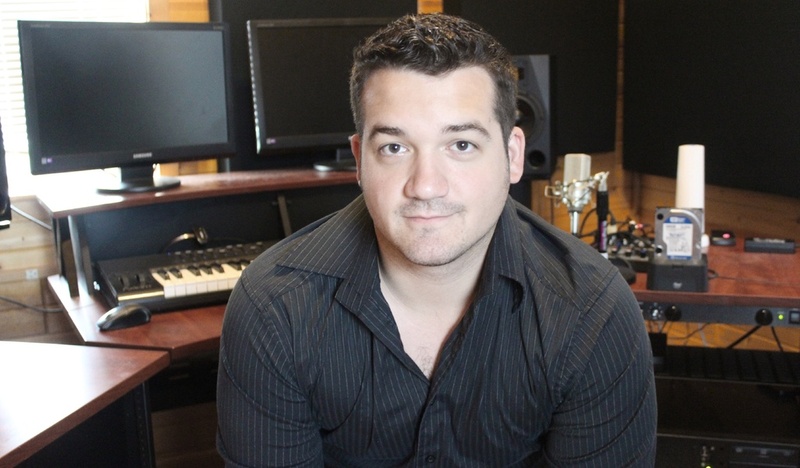 Sean writes music for video games. He uses five computers linked together, with memory-hogging, massively realistic orchestra sounds, and he performs every part, usually with a breath controller, to allow for dynamics and expression. These are nearly always two minutes long and loop. We discuss three pieces from the last couple of years: “Beyond the Desert” (from Empires Apart, forthcoming), “Mega Adventure Time” (from Adventure Time: Magic Man’s Head Game), and “Celestial Light” (from Stellar Wanderer). We conclude by listening to a non-video-game tune, “Salve Regina” featuring Friar Gabriel the skateboarding monk. Watch the video! The opening music is “Dr. Evil’s Lair of Doom” (2015). Hear more at seanbeeson.com, and much more at soundcloud.com/sean-beeson. Listen to Sean’s relaxing piano music on YouTube. Here’s that song “Crazy Afternoon” that Sean mentioned was an exercise in changing keys rapidly. Listen to “Forgive the Disco,” where I added lyrics to one of Sean’s songs in support of this PEL episode.